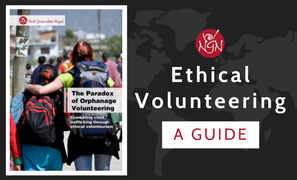 A look at NGN’s Anti-Trafficking Advocacy Program! Home•A look at NGN’s Anti-Trafficking Advocacy Program! 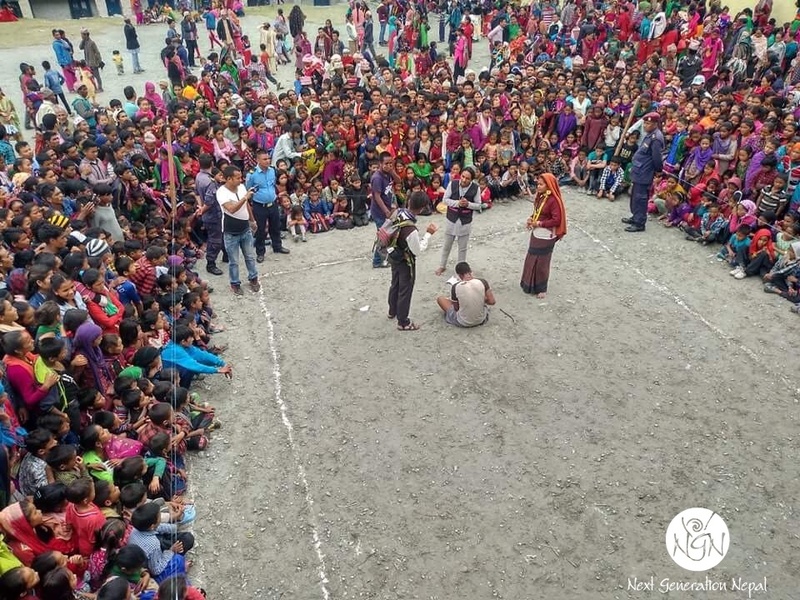 NGN’s Prevention Project team goes deep into rural Nepal to present anti-trafficking street dramas. All our actors are locally selected and trained, and know first-hand the story of “trafficking” of children. Entire villages show up to learn what signs to look for. Help us keep children from ever knowing the trauma of trafficking and family separation! We follow up rescues with meetings with local governments, schools, clubs, women’s groups and village square meetings with the communities to ensure that our message continues to resonate after the street drama has ended. You can make a huge difference by directly supporting NGN’s efforts to stop child trafficking by donating to our anti-trafficking education programs that help prevent children from ending up as victims of trafficking. This advocacy teaches families how to identify traffickers, so that they can ultimately prevent them from ever getting a foothold in the community. Your support will help NGN extend its reach to new areas where trafficking exists. Your contribution can support the entire project, or depending on your budget, a part of the project. Every donation adds up to making a huge difference to a child’s life. We ask for your help in accomplishing this massive task.